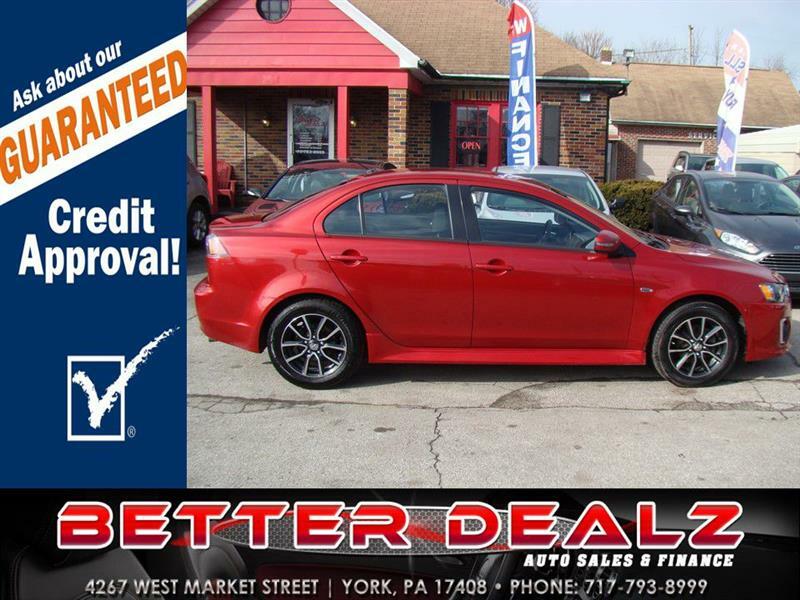 Come and get this sporty 2017 Lancer today!!! It has Backup Camera, Alloy Wheels, Power Windows and much more!!! Apply today for YOUR GUARANTEED CREDIT APPROVAL!!! Message: Thought you might be interested in this 2017 Mitsubishi Lancer.